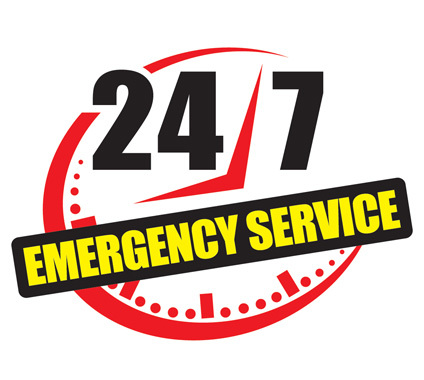 We at ACQ Locksmiths Ltd provides a 24 hour, 7 days a week Emergency Locksmith Service across Winchester, Haresock, Alresford, Stockbridge, Worth Down, Sparsholt, Littleton, Alresford, twyford and the surrounding areas with no call out charges or hidden fees. We always stick to our quotation which we hope gives customers peace of mind and reassurance. We make every effort to give the best quality of service to our customers at a competitive price. Whether you are locked out of your property or simply in need of a quick lock change, we pride ourselves in offering a trustworthy, professional reliable and fast Emergency Locksmith Service to both our domestic and commercial customers. 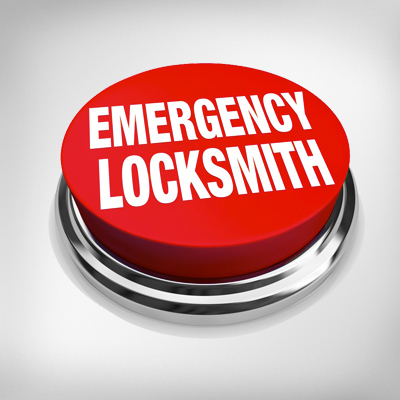 We endeavor to give the best quality of Emergency Locksmith Service to our customers at a competitive price, by constantly updating our knowledge and skills in the security market.